The programs and services listed in this section provide support for parents, as well as the children in their care. A number of the services listed promote the health and well-being of parents and the children in their care; others focus on pregnancy, prenatal and postnatal care for expecting mothers or for those welcoming an adoptive child into their lives. See also Sexual and Reproductive Health. 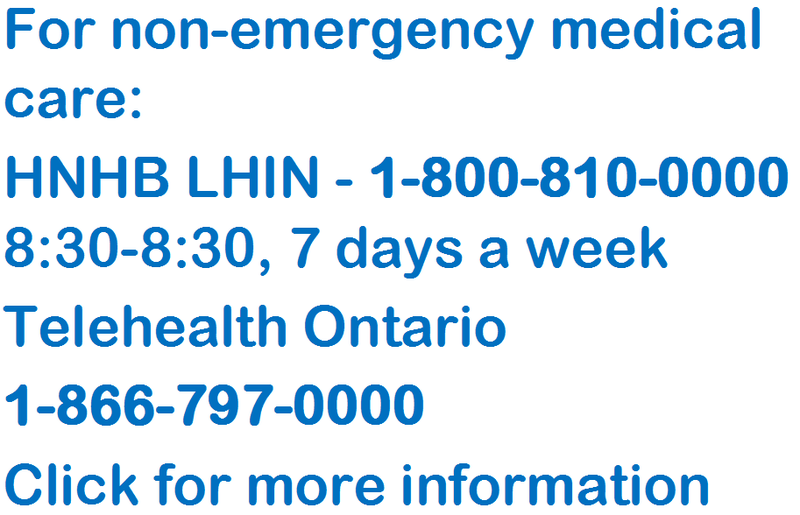 Need help connecting to health services? © 2019, thehealthline.ca All rights reserved.